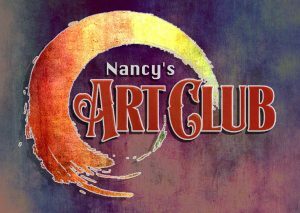 “I dust off these old songs when December comes along”, a line from “In Our Home”, couldn’t be truer for Nancy Beaudette. She recalls singing carols with her family from a tender age, and it flourished into a lifelong passion the year she found her very own guitar under the Christmas tree. 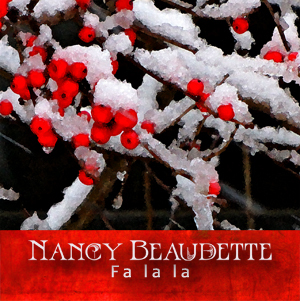 “Fa La La” is a collection of nine original Holiday songs spanning emotions of festive joy, innocence, peace, and longing.